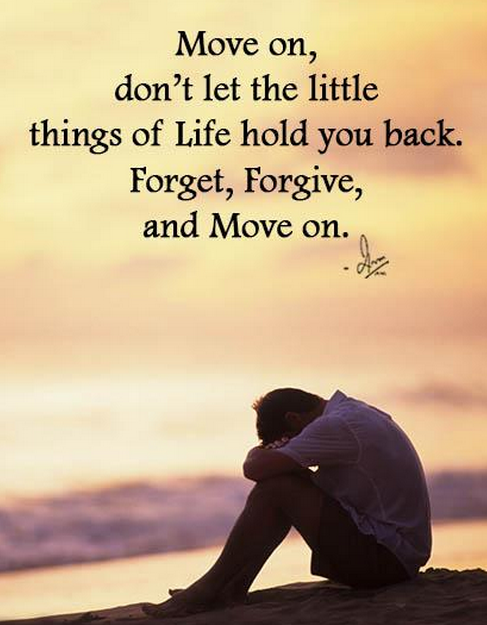 Move on, don't let the little things of Life hold you back. 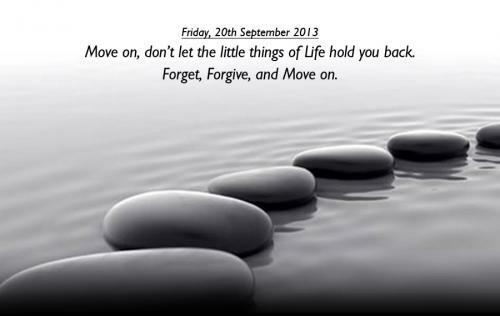 Forget, Forgive and Move on. Of course, things will go wrong. Move on! Don't let the little snags affect the progress of your life.